Remember that stunning new campus – originally dubbed the Spaceship – which Apple has been building for quite some time in Cupertino? 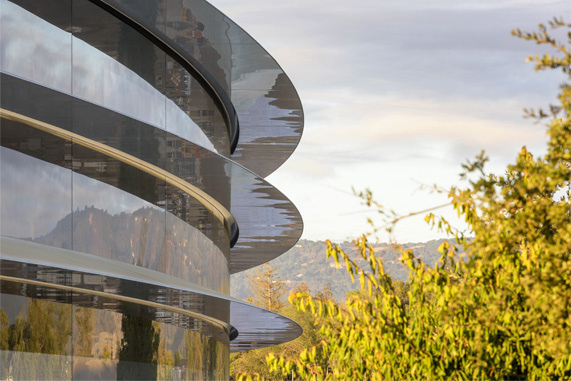 Well, Tim Cook’s company has today announced and released additional information about the building, including the fact that it will be officially known as ‘Apple Park’. Apple has further added that Apple Park will be in a state of occupation by Apple employees as early as this coming April. Moving more than 12,000 employees to the site is expected to take approximately six months, with additional construction set to go ahead until the summer. Not only has the company now announced the official name of its new campus, but there’s also a very touching naming convention for part of the building dedicated to Apple co-founder, the iconic late Steve Jobs. 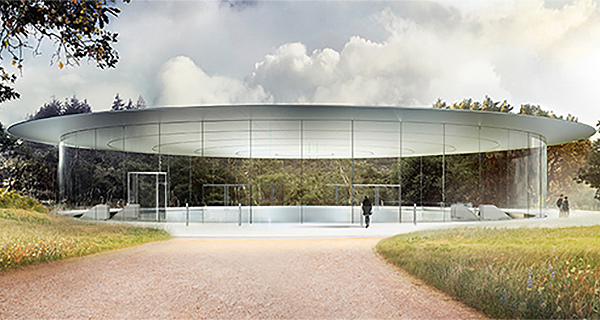 In honor of Jobs, Apple has chosen to name the internal auditorium at the site the “Steve Jobs Theater”, with that particular part being one of the key areas of the 2.8 million square-foot building. Aside from the impressive visuals, the whole design and build process has been one of monolithic proportions. Working on conjunction with Foster + Partners, Apple has created a seriously impressive new home in Apple Park which takes 5 million-square-foot of eye-sore asphalt, and replaces it not only with a modern achievement of architectural brilliance, but also stunning grassy fields and 9,000 planted trees. 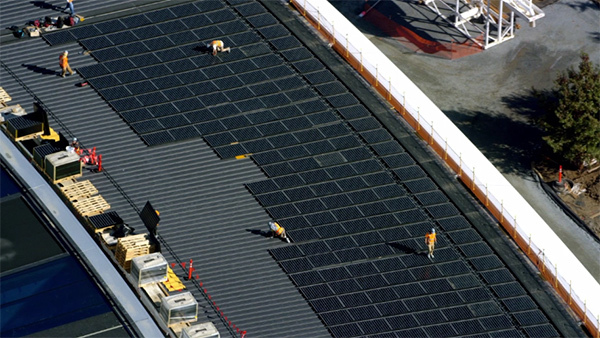 The whole building is also entirely powered by renewable energy sources complete with 17 megawatts of rooftop solar. When officially opened, Apple Park will definitely become a pilgrimage destination for those worldwide Apple fans. It’s gorgeous..nice touch on the Steve Jobs Theater.